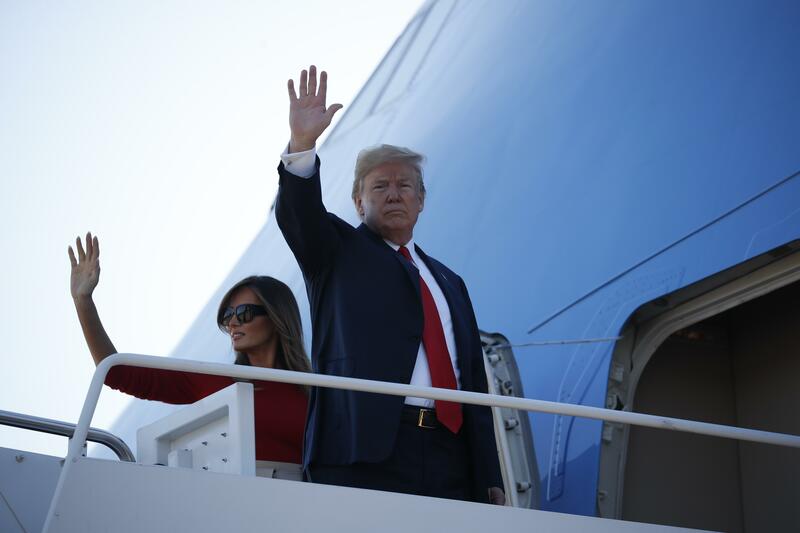 UPDATED: Tue., July 10, 2018, 1:07 p.m.
BRUSSELS – With Europe’s wary eyes upon him, President Donald Trump launched a weeklong trip there on Tuesday with harsh criticism for NATO allies and predicted the “easiest” leg of his journey would be his scheduled sit-down with Russian President Vladimir Putin. Published: July 10, 2018, 8:20 a.m. Updated: July 10, 2018, 1:07 p.m.